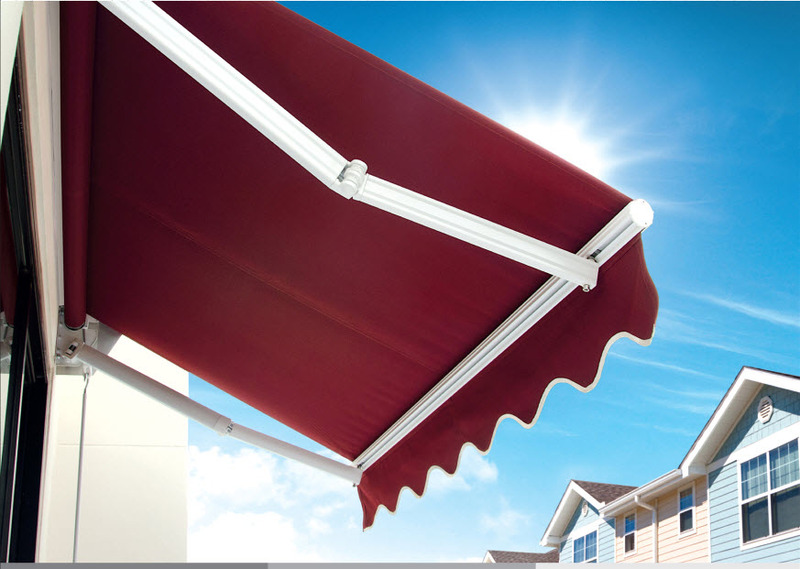 Produced from white, and spray coated powder coated system in order to strengthen the awning. 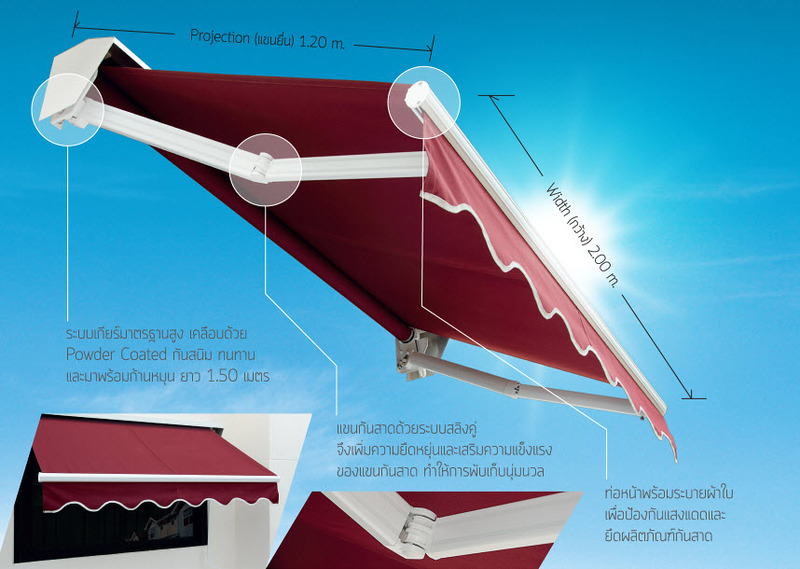 This DIY awning is suitable for installation at front door or window. It helps to protect from sun and rain and is controlled by manual system.